Haydn The Seasons 1801 named to Presto Classics' Top Ten Recordings of 2017! 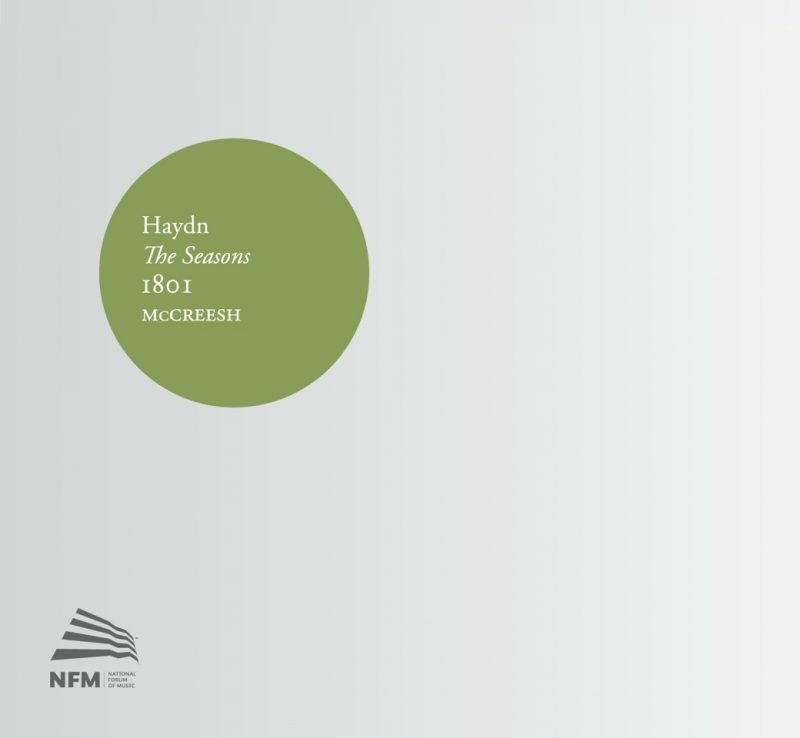 We’re delighted that Haydn The Seasons 1801 has been named to Presto Classics’ Top Ten Recordings of 2017. You can find details of the full Top Ten here. For more information about the recording, and to order your copy now, click here.